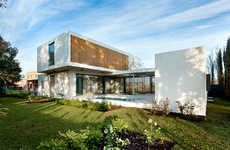 CplusC Architects and Builders were responsible for designing the 'Queens Park Residence' in Sydney, Australia. 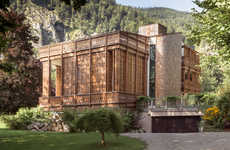 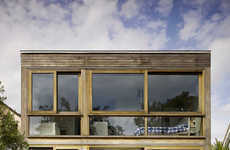 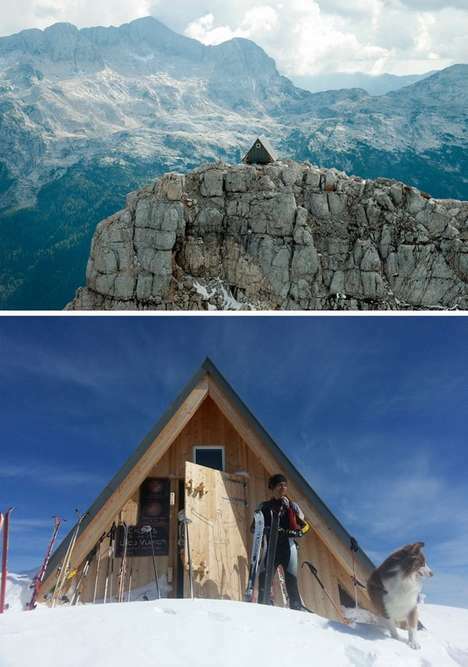 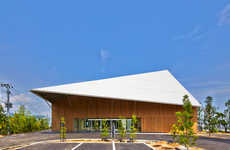 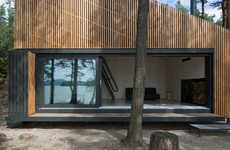 The architects were inspired by timber; the material was the basis of the design from its conception to its execution. 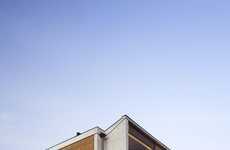 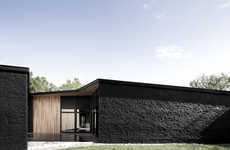 The objective was to enhance the relationship of the home to its urban context. 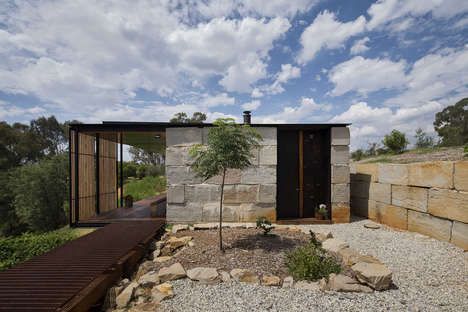 The entry sequence of the home is characterized by the Jarrah door, a custom-designed structure with a bespoke handle made from recycled material. 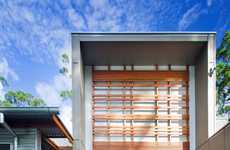 Inside the house, a hallway stretches in tree trunk form, and features recycled Jarrah flooring. 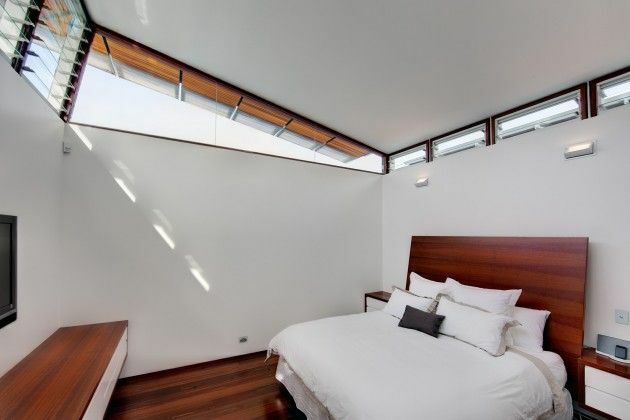 The mirrored hallway is used as an organizational component of the home's interior plan. 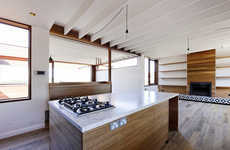 The main living areas feature timber-clad cabinetry and a dining table, tying the warm, woody look together.